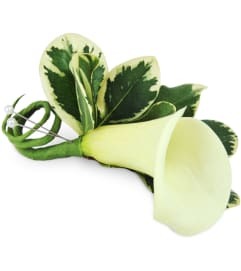 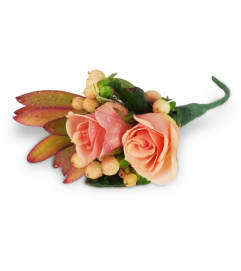 The Faithful Blessings Bouquet by FTD is an wonderful way to celebrate a communion, confirmation, or wedding, as well as send your Sympathy for the loss of a loved one. 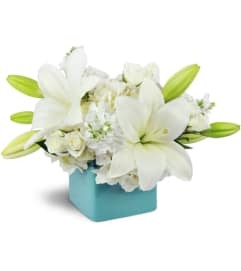 Bringing together stems of fragrant Oriental Lilies, in various stages of blooming, this offering of flowers will bring peace and beauty to any of life's special moments. 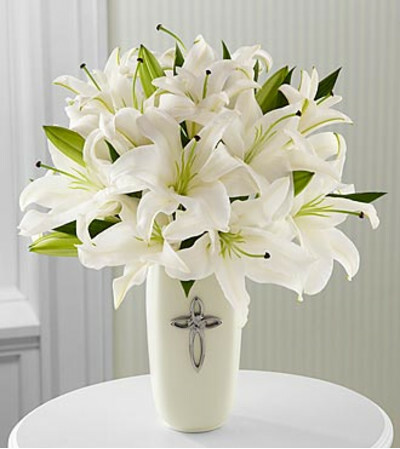 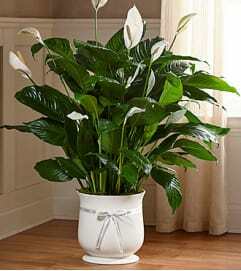 Presented in a keepsake designer white ceramic vase with a stunning cross on the front.